Featured on the Reddit No Sleep Podcast! Blending horror, science fiction, and fantasy, What Goes On In The Walls At Night is retro speculative fiction at its most bizarre. A cure for alcoholism involving . . . ghosts? Have you ever listened to the walls at night? Go ahead, press your ear against the cool plaster . 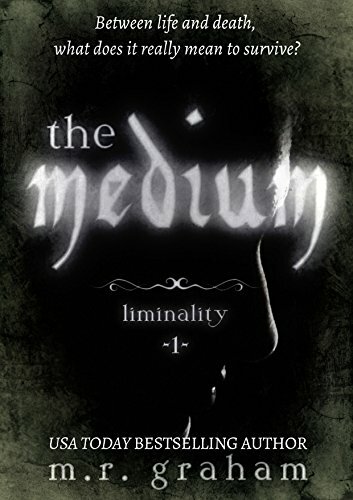 . .
You may find yourself stuck between worlds both strange and disturbing, disgusting and delightful--a world that Andrew Schrader discovered and now presents to you. 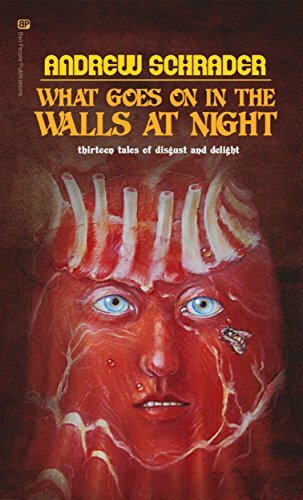 Let him quietly introduce you to thirteen unforgettable scenes in this shocking collection of short stories. If you like shows like Black Mirror, and old-school science fiction, you're going to love What Goes On In The Walls At Night. WELCOME! To Zombie, Inc. The United Five State Republic's leading manufacturer of zombie defense systems! In business since 2027, Zombie, Inc. puts YOU first. YOUR safety is our MAIN GOAL! Our many home defense options - from Ze Fence® to Ze Popper® to Ze Shed® - fit every need and every budget. Use Scan Code "TELL ME MORE!" for your FREE, in-home*, no obligation consultation! *Schedule your appointment with the confidence that you will NEVER HAVE TO LEAVE YOUR HOME! It isn't safe out there and we know it better than most! Our sales staff is FULLY TRAINED to handle any and all adversarial encounters with the living and the undead. __________ Twenty-five years after the deadly plague, the United Five State Republic's most successful company, Zombie, Inc., is in trouble. 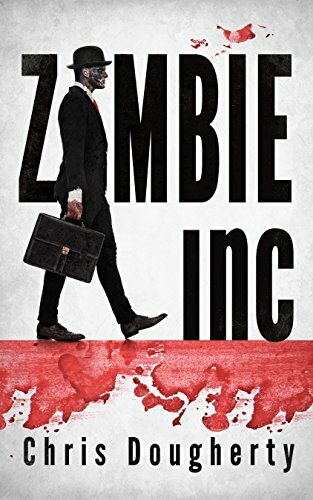 Will a simple case of dwindling supply and lessening demand be the end of them or will Zombie, Inc. find a way, however unpalatable, to survive? In 1991, hell was unleashed upon Saint Christopher's Summer Camp for Kids. The killers left behind piles of bodies and rivers of blood. Some say a family of inbred cannibals was responsible. A masked psychopath with a butcher's knife is another popular theory. Some still believe a camp counselor lost his mind and went crazy on everyone with an axe. But there's also the mysterious, derelict factory that sits nearby, atop Kill Hill. A place where urban legends are manufactured, the grotesque and bizarre. Twenty-five years later, the factory on Kill Hill is still said to be operational, but no one can get near it. It's safely guarded along with the secrets within. But there are a few loose strings and hitman Frank Harmon has been sent to tie them up. His kill list is short, but the night is long and full of unspeakable horrors. 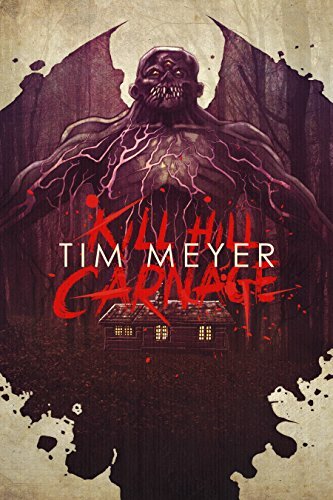 With the help of a few college students on an impromptu camping adventure, Frank must contain the mess at Kill Hill before it spreads to the neighboring towns. Before it infects the entire country. Before it invades the entire world. Satori is desperate to win back his ex girlfriend, Star. He tries to summon a demon to command its help, but manages to bring Lilith, queen of the demons, into his bedroom, unleashing her on Earth. Lilith seduces Star and takes her on a wild murder spree that culminates in Scotland. Can Satori save Star and himself or will Lilith destroy them both? 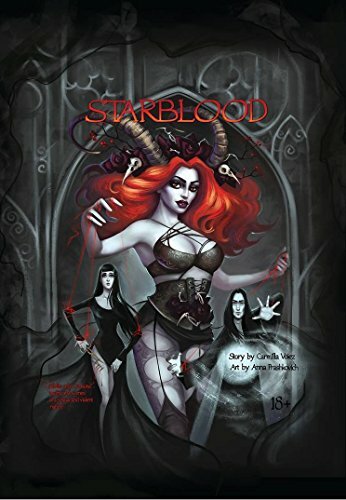 With stunning art by Anna Prashkovich, this graphic novel adaptation of Carmilla Voiez's novel Starblood is a treat for mature audiences. 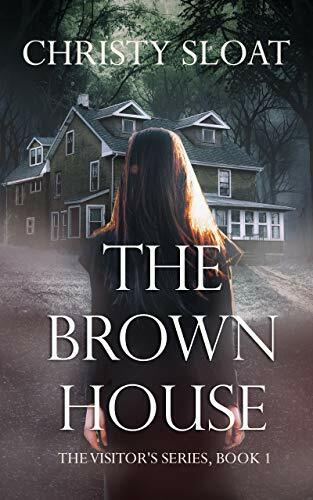 The Brown house isn't a house you want to mess with. 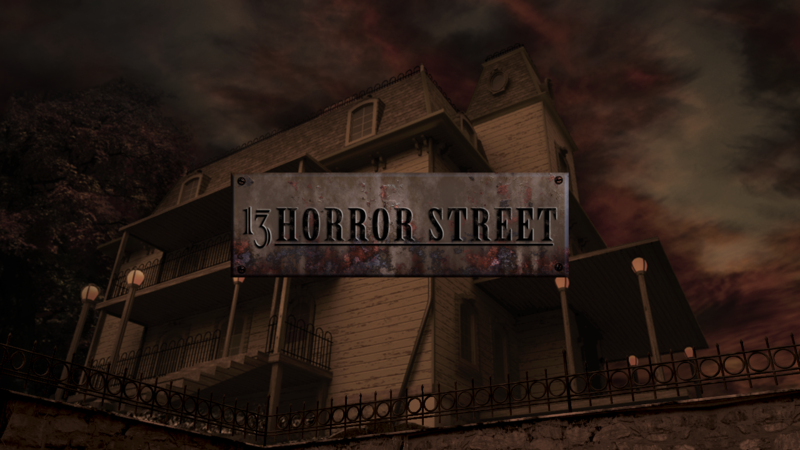 It's that place where you and your friends go on a dare, but no one is brave enough to go inside, and if they do, they come out screaming. 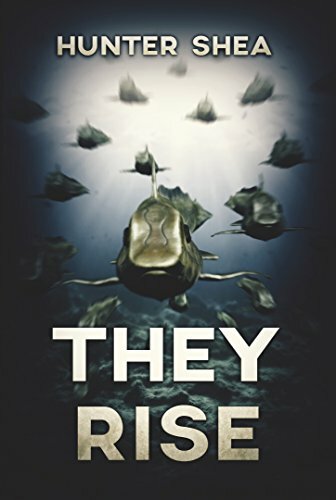 So when Brylee Branson and her family move in, it's not long before the evil things lurking in corners come out to play. Brylee just wants to acclimate to her new school but the ghosts in the house don't make that easy. You see Brylee has a gift, one that the dead need and if she can't help them they'll make her friends pay with their lives.